Sunshine Coast Car Service FAQs: A Dealership or an Independent Shop? 16 Aug Sunshine Coast Car Service FAQs: A Dealership or an Independent Shop? When faced with auto repairs, one of the first questions that’s sure to pop in a Sunshine Coast car owner’s mind is, “Should I take my car to a dealership or independent workshop?”. There’s not always a clear-cut answer, as each can have their own benefits, so in the end it comes down to which is the best option in your situation, based on how much those benefits mean to you. 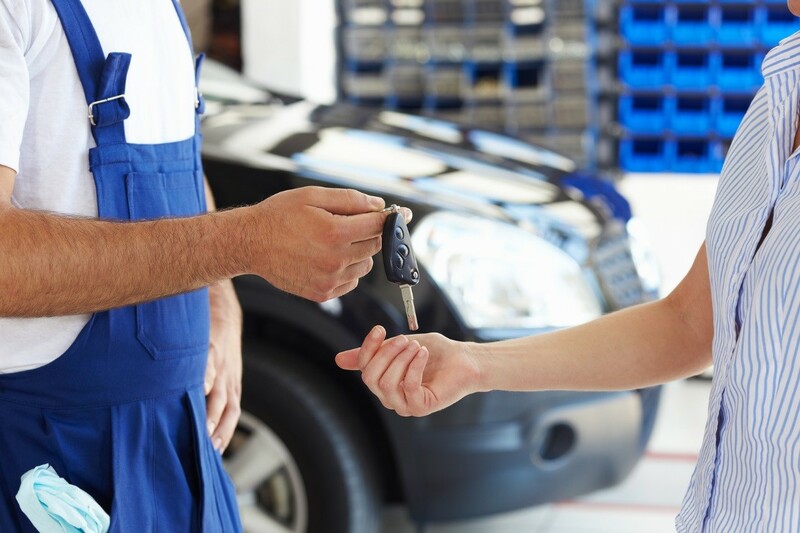 Many dealerships often have a number of apprentices in their midst, so you can’t be sure that your car is being serviced by them or by a fully qualified mechanic. When you take your car to an independent service centre, such as SVS Autocare in Kunda Park, you will have direct access to fully qualified Master Technicians, each with a vast array of experience and training, with a full range of diagnostic equipment to provide you with the highest quality of service in an independent and more personal service centre. Independent shops are generally more affordable than dealerships. The reason for this is that dealerships tend to charge higher hourly labour rates because of franchise or licencing fees back to that particular vehicle manufacturer. Ultimately, you’ll often be able to save more if you choose an independent shop for repairs. Independent shops are often located near residential areas, so chances are, there’s an independent automotive shop near where you live. Travel just a few minutes and you can soon have your vehicle diagnosed and fixed. Dealerships on the other hand, tend be located at highways and commercial districts, and as such, are a good distance away from you. When you speak to someone in an independent shop, you’re likely talking to the one who will be actually performing the repairs on your car. This allows for better lines of communication, and a level of personal relationship that very few dealerships can match. As a part of a brand, dealers tend to be more focused on satisfying corporate goals than satisfying you, the customer. Independent shops on the other hand, live and die by their customers and their referrals, so they know the importance of taking care of you like a VIP. As a car owner, you know what’s important to you. Hopefully, the information above should guide you accordingly on which type of Sunshine Coast car service provider should you choose for your vehicle.